Priority notifications for urgent messages (this is currently in private preview) – Send alerts every two minutes (up to 20 minutes) to recipients on their mobile and desktop devices until a response is received. 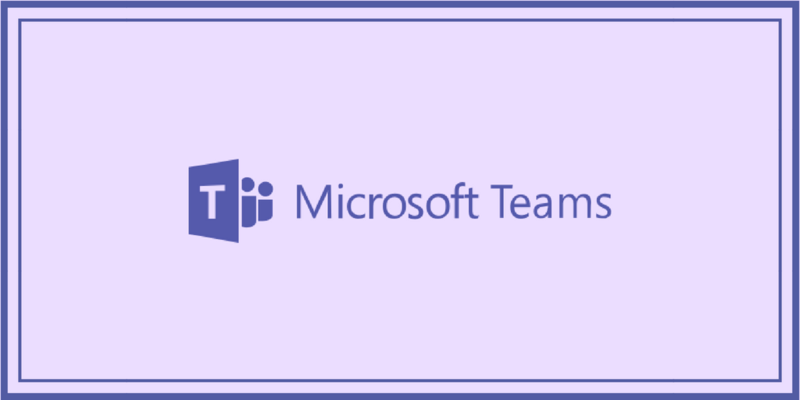 New Message Delegation – Recipients can now delegate messages to another person within the organization. This feature is coming soon! Integrate FHIR-enabled electronic health records (EHR) data with Teams – allow healthcare providers to access patient records and chat with members right in the Teams mobile app. The Teams integrations with Infor, Cloverleaf, Dapasoft and more platforms are still in the pipeline! VoIP service has a lot of potential. Call one of our VoIP experts today at 1-800-398-8647 to get a free consultation about how you can take full advantage of VoIP features!